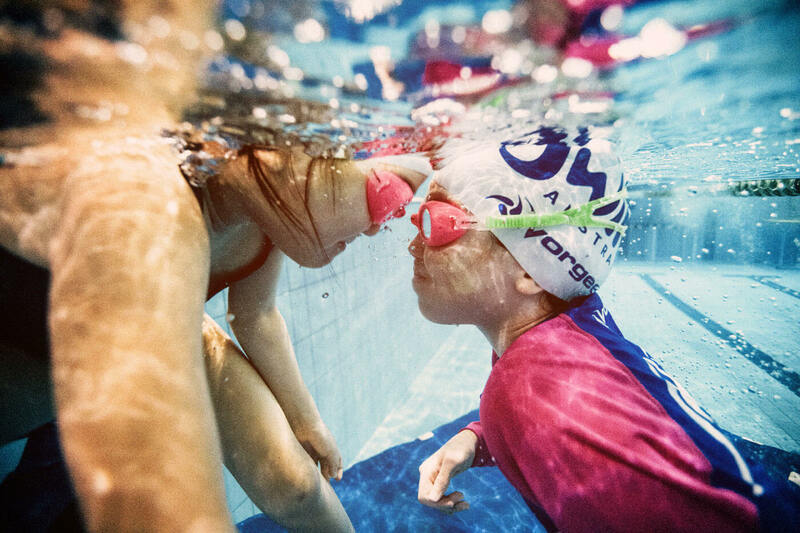 Our vision is to see children slow down and be free to enjoy the water. We want to show Australian families the beauty of children discovering who they are in the water without the pressure of learning bad techniques through rushing the process. 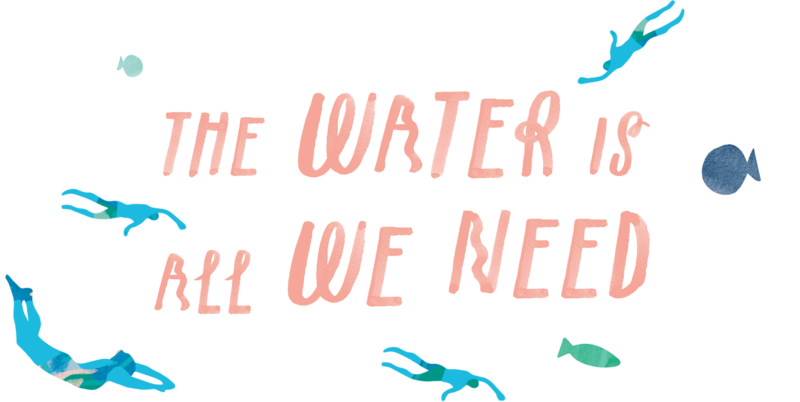 We want our students experience and relationship with the water to develop into a life long adventure, where they can have fun, be active and stay connected with community, friends and family. 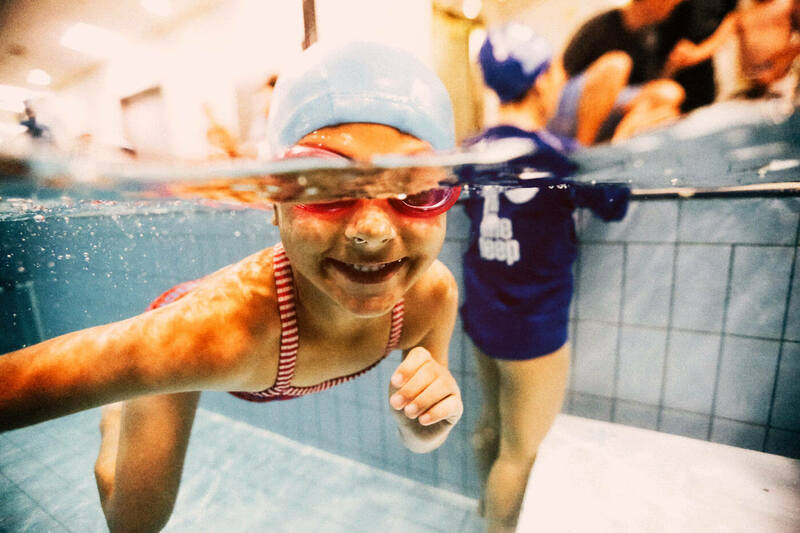 Small classes provide children the attention necessary to develop, practice and improve swimming skills. We have only two children per class in all of our learn to swim levels. 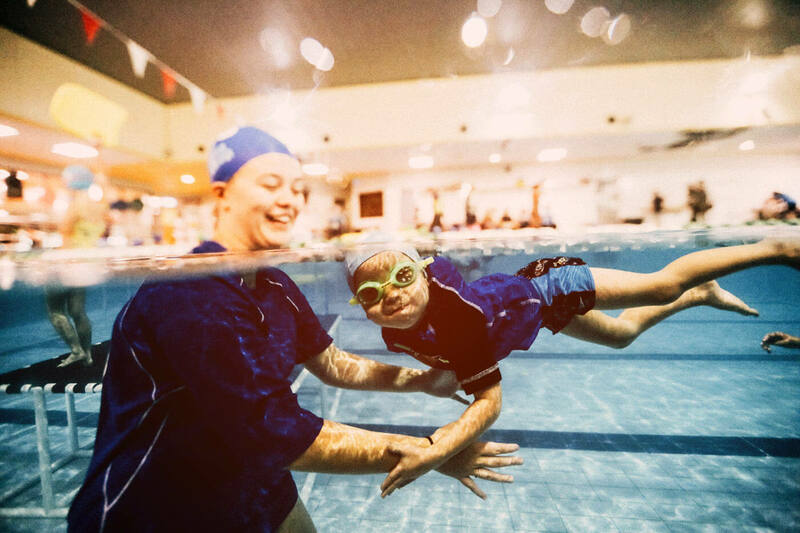 Learning to float and relax in the water is key to gaining the confidence needed when learning how to swim. You won't see us pushing children to rush in the water in our program. 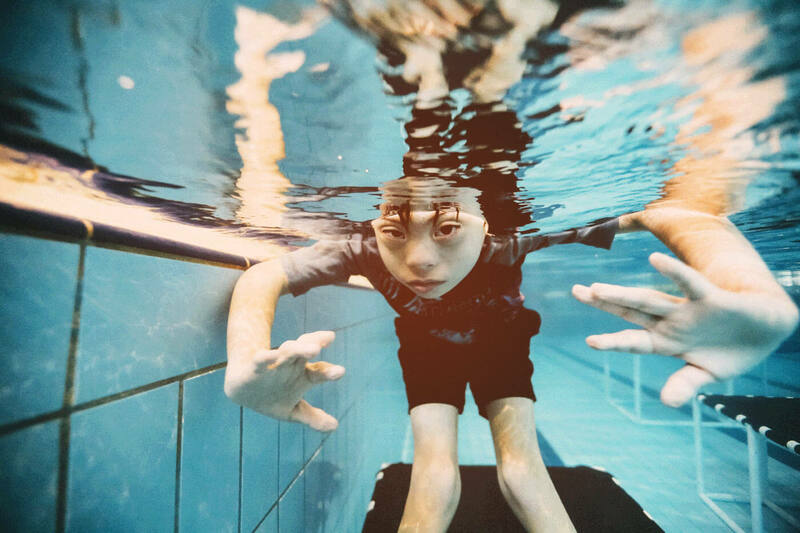 We do not use floatation devices when teaching children how to swim as this removes the beauty and sensation of the water from the learn to swim experience and hinders progress. 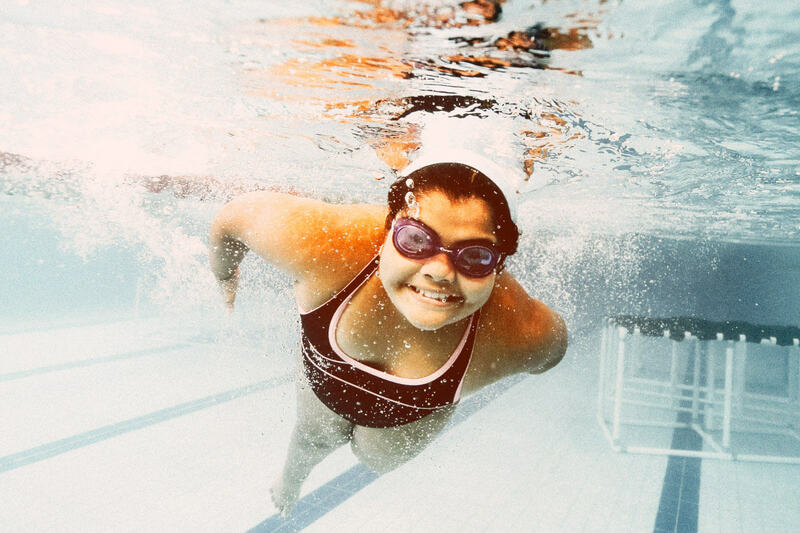 Children need to learn how to swim BEFORE learning competitive strokes. 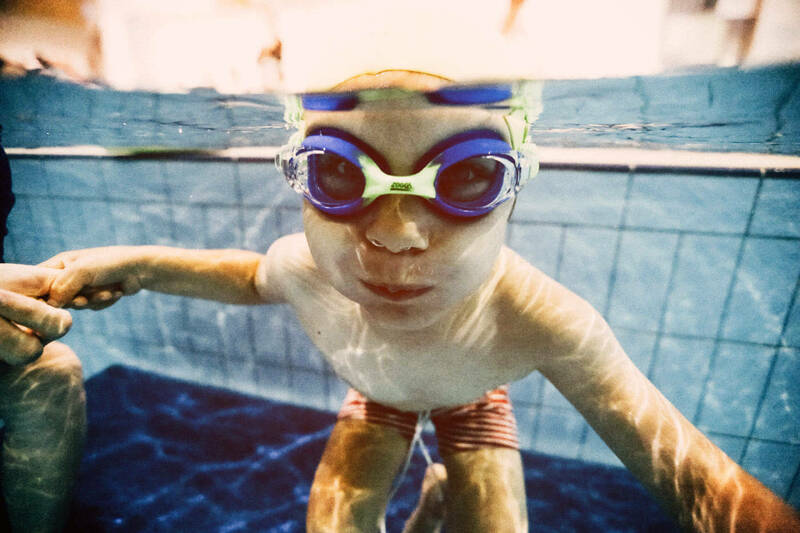 You won't see children do over arms until they can swim the length of our 25 metre pool. Over arms causes us to go under water and is unsafe for young children learning how to swim. Consistency and repetition is key when learning a new skill. All of our teachers are trained in and follow the same program in all levels. Quality technique and skill take time to develop. You cannot rush the process and gain great results. We take our time to get things right for amazing long term results. Practice makes permanent! We make sure that we have our technique right before we do lots and lots of laps. 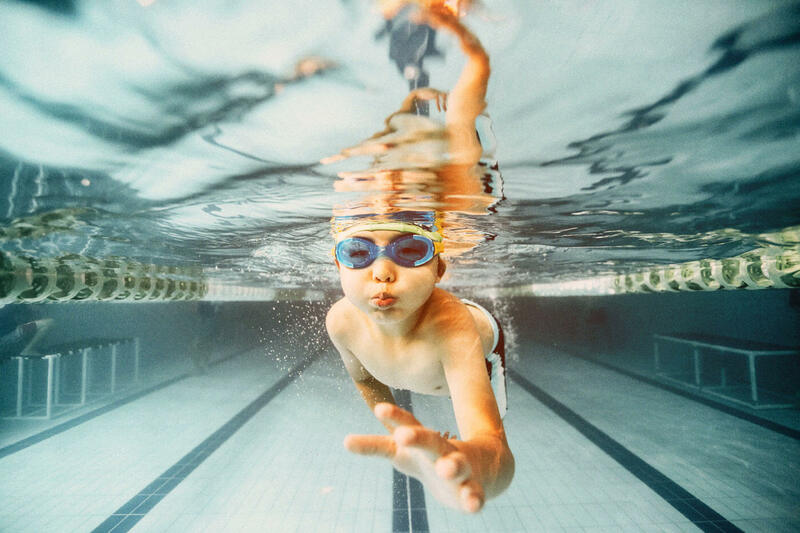 Learning to swim is the best thing children can do! At In The Deep we are not ashamed of dreaming big and want to lead by example. We believe that nothing is impossible if you believe, and want all our students and staff to pave the way for our community, by inspiring greatness. What better passion than saving lives whether it be through aquatic education or building confidence in a small child, we do not underestimate little beginnings! At In The Deep people always come first and we are in this together. We are here to support you in this journey of swimming and family. At In The Deep we are always looking ahead for how we can improve ourselves, our team, our methods and our service to you. 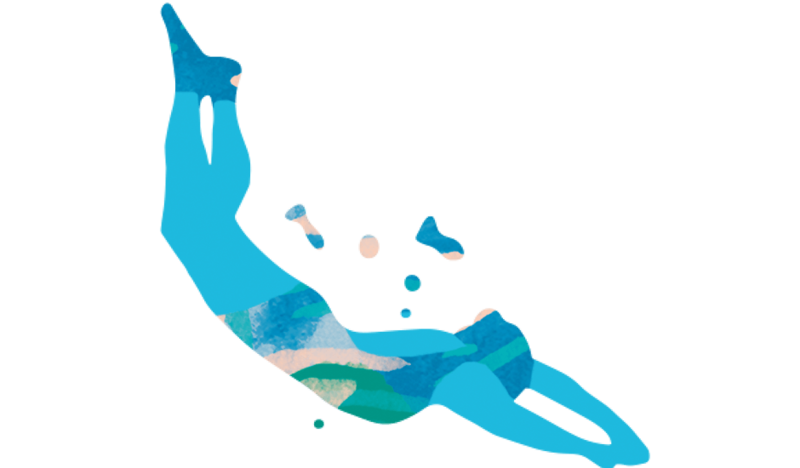 We are continually inspired and challenged by our students, our love for children and the swim safety message, the Australian swimming community and other passionate businesses around the world. We go to great lengths to improve our business and rely on teamwork and each others strengths to continue to improve into the future. This empowers us to engage students to achieve their best. We love providing opportunities for everyone to achieve their full potential and with each of our uniqueness, seeking creative approaches is a must. At In The Deep we embrace the individual and love the individuality that each student brings to our program and also our lives. We love our job and the results that we bring to our students. Saving lives is not a small matter for us and we do not take our position for granted. We know that we have a huge responsibility and are grateful to all of our customers. 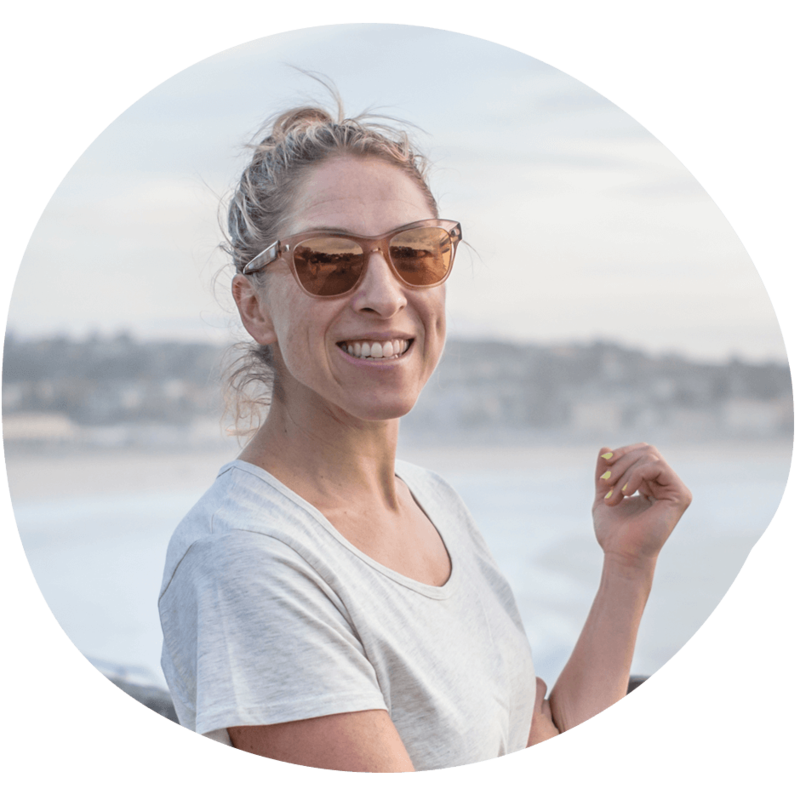 Meet our managing director, Sasha Hanic who has been operating In The Deep Swim School since June 2007. Sasha herself learnt how to swim at the age of 5 in Sydney, just down the road in the UNSW swimming pool which was then home to the well known 'Wales Swim Club'. With loads of encouragement from family and a very competitive nature, she went on to win State titles in Freestyle and Butterfly and compete in many National age events. Swimming then took a back seat in the pursuit of her love for music, but found its way back into her heart as she became a swimming teacher in the year 2000. 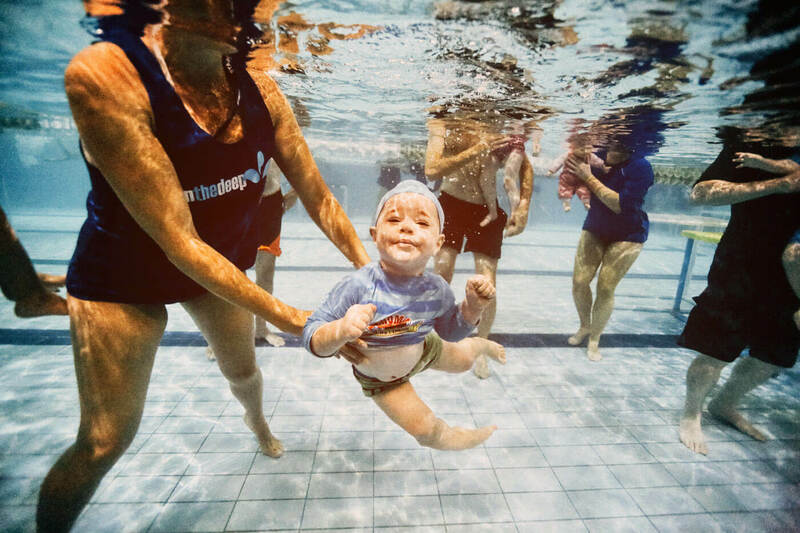 Sasha has developed the In The Deep swimming program which begins with babies and goes all the way through to refining all 4 competitive strokes and survival strokes. Over many years of attending courses and conferences and receiving input from head coaches and teachers around the world, Sasha continues to strive to improve the In The Deep program.